Do you believe in coincidences? That’s the question that Detective D.D. Warren must ask herself as she recognises the woman just arrested for her husband’s murder as also being the woman who shot and killed a man accidentally as a teenager. Both times Evie was found with a gun in her hands. 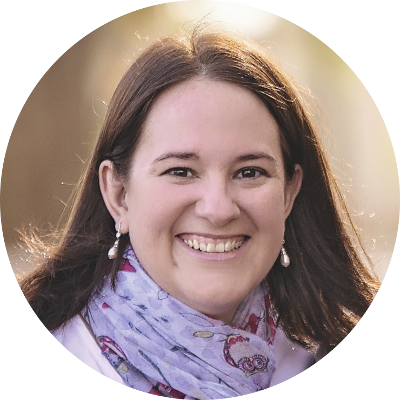 First in front of her murdered father and now before her dead husband. But the question now forms in Warren’s mind…was she lying the first time and will she be able to get away with murder this second time too, or is Evie just the victim of cruel circumstance. As she works the case she uncovers more secrets and lies, and the past and the present begin to collide in a terrifying way. 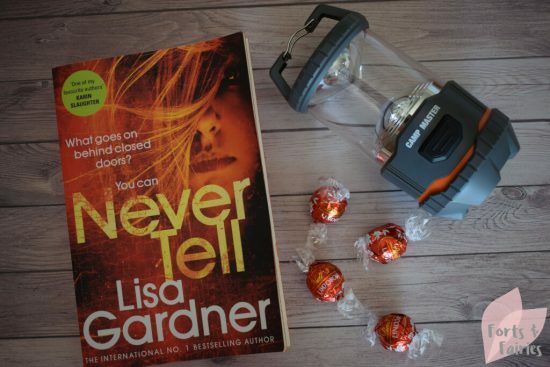 Lisa Gardner’s Never Tell delivers a captivating murder mystery that you won’t be able to put down. And as you read further and discover more you will find yourself wanting to slow down to enjoy a well written classic ‘whodunnit’ but also speed up to discover the truth behind this cleverly woven plot. Told from the perspective of the three main characters (Detective Warren, victim Evie and wild card Flora), Never Tell focuses on the intricacies of family relationships, the danger of the secrets we keep, and how far you may be willing to go to uncover the truth, but also details the price you may have to pay to learn such truths. Never Tell is available from online retailers and book stores for a recommended retail price of R290. Thanks to Penguin Random House for sharing this captivating read with me.